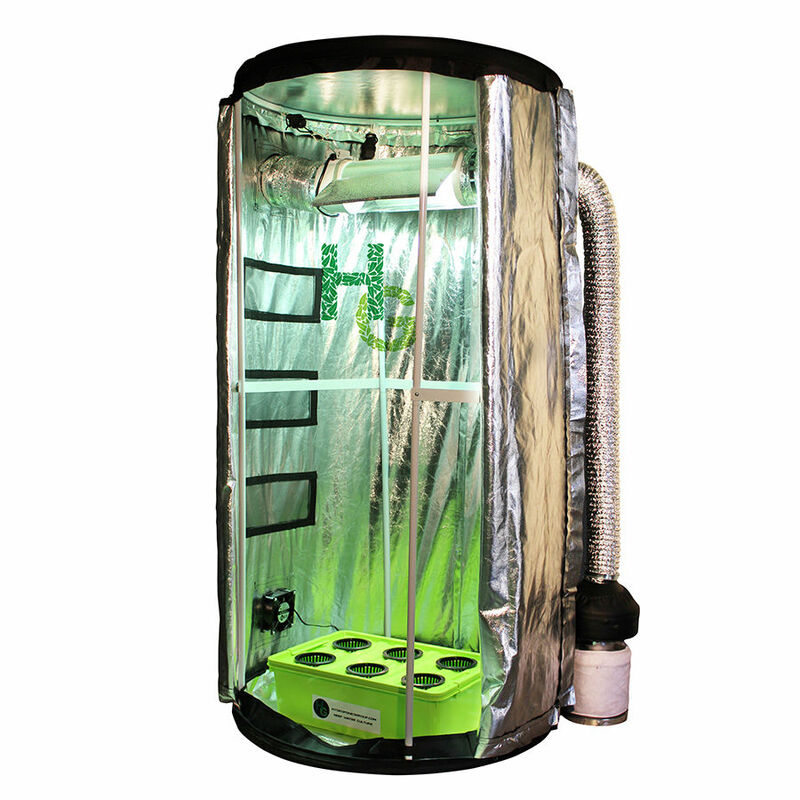 View cart “Bud Buddy LED Grow Box” has been added to your cart. The Grow Daddy is a massive growing system for those that realize one needs the room to achieve massive harvests. 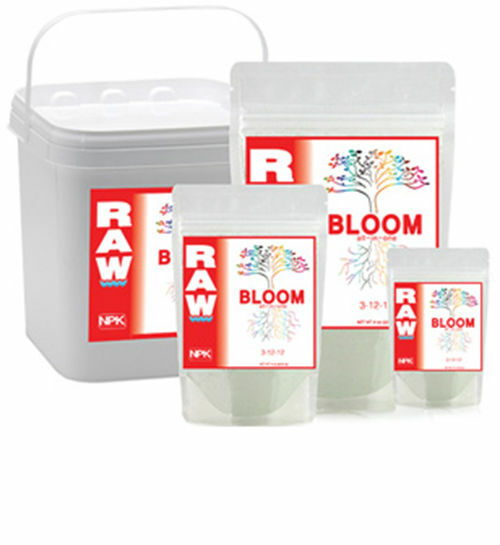 We have designed the Grow Daddy with that max harvest in mind. The System is by far the largest on the home farming market today. 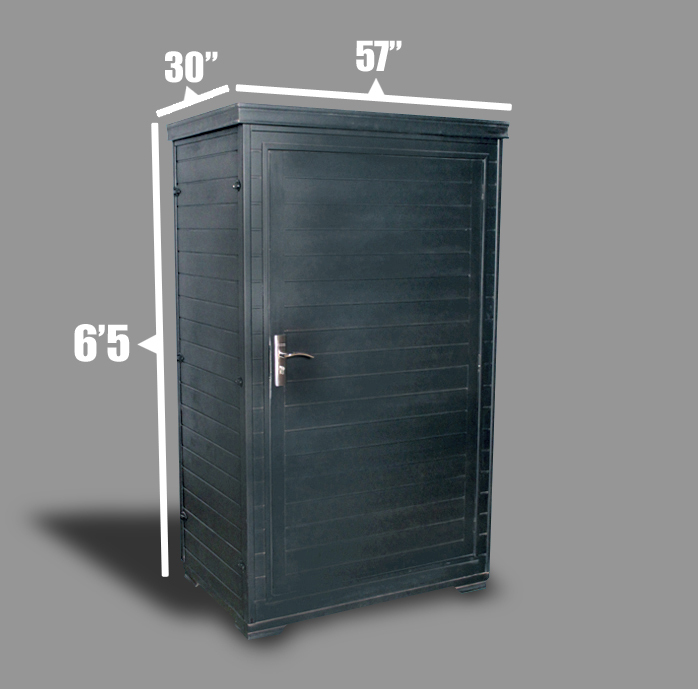 Standing 6’5” inches tall the Grow Daddy gives you the room you need at 66 cubic feet of farming space. SKU: GDAD. 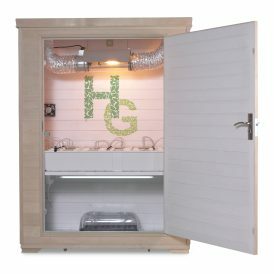 Categories: Grow Boxes / Grow Daddy. 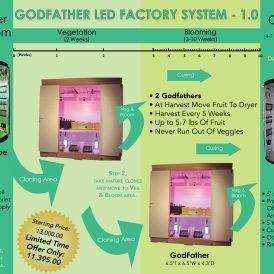 Grow Daddy is fast becoming the new standard in fully automated grow boxes. 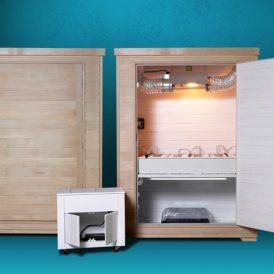 Substantial and Impressive, the Grow Daddy grows cabinet is designed to home furniture specifications so it will hide in plain sight. 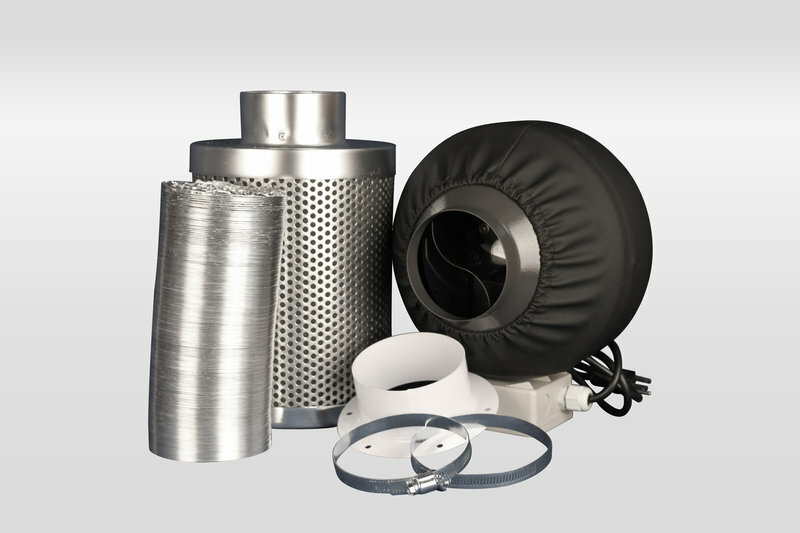 The research shows without a doubt that a system created by growers for growers is easier to use than other systems. 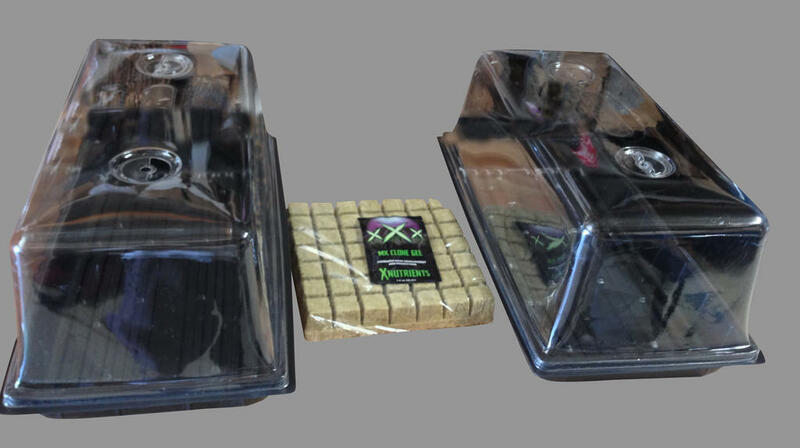 Like all of our products, your grow box is scalable, modular and designed to fit any of our other systems. So when you’re ready to grow with one cabinet or expand to multiples all systems are compatible. Easy! Grow Daddy Standard is designed to be used with a stand-alone timer/ surge protector, the timer is easy to program and the surge protector adds more safety to your home system. powers and times lights, cooling, fans, Clones, and our Raptor Odor Control System. 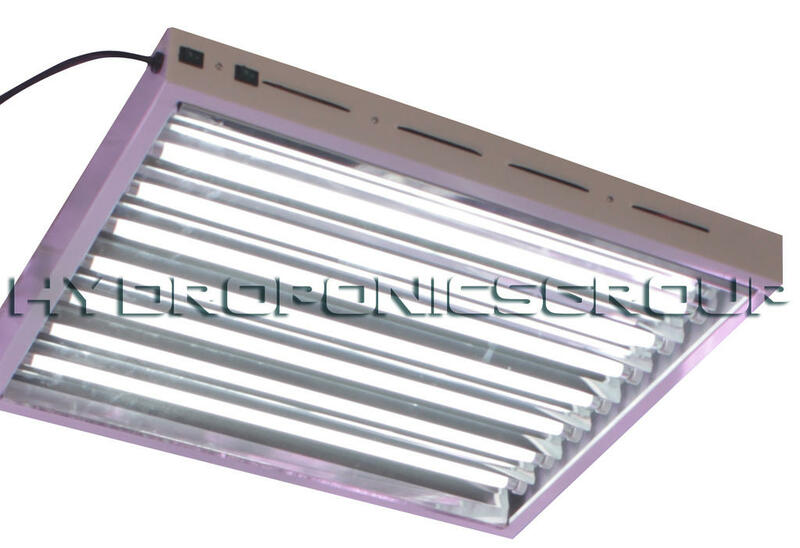 On the inside, Comes standard with our Electronic Ballasts in either the 400 watt variety or you can upgrade to a 600 watt system. 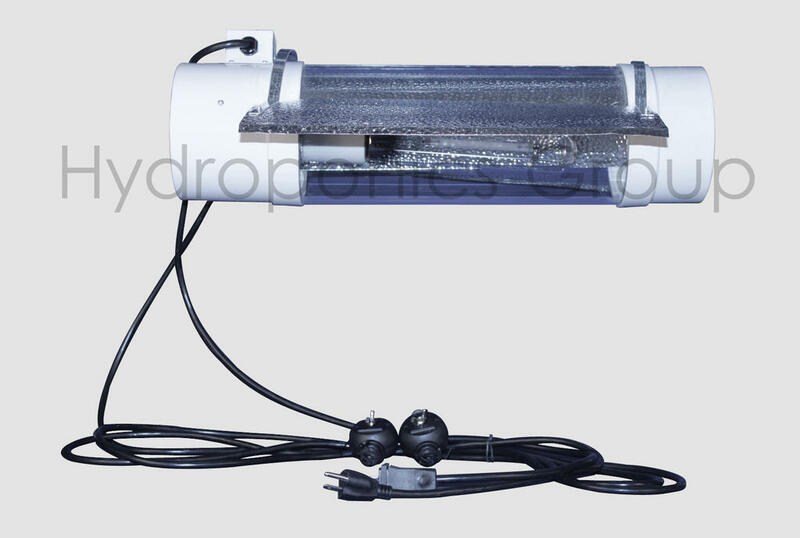 All our boxes come with both MH and HPS bulbs no extra charge and have such options as internally cooled lighting, ratchet rope hangers and many more farming friendly options. Blueprinted and laser cut, our boxes fit like a set of Legos or Lincoln Logs – its just that easy. Grow Daddy’s modular design makes it a breeze to assemble and unlike some metal box systems it is easy to move as the snap together design makes moving a breeze. The insulated cedar walls offer quiet run design and will never conduct heat so your growing environment stays condensation free and is less work on your back . We have a planter shelf that sits at hip height so you never have to farm on your hands and knees again. This allows you to place Grow Daddy anywhere you want – its larger growing area will enable you to maximize your harvests. 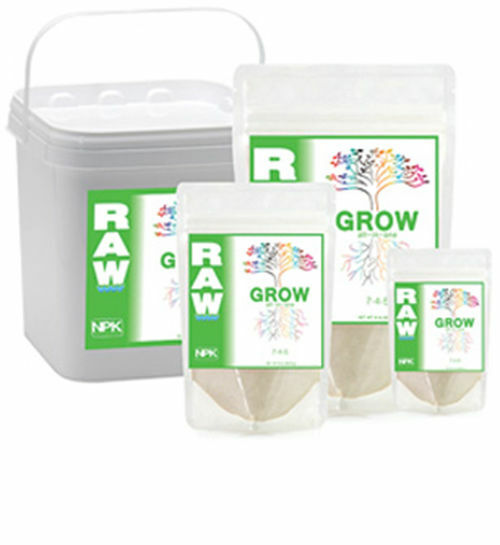 Grow Daddy is fast becoming the standard in the home farming markets, so are you ready Call Today! I never knew growing could be this much fun! I used to always have a garden during the springtime. I hated the work, but I loved to eat fresh vegetables that I had grown myself, and knew exactly what I put into them. Some years, I would get very little for my efforts, due to droughts and bugs eating my plants. 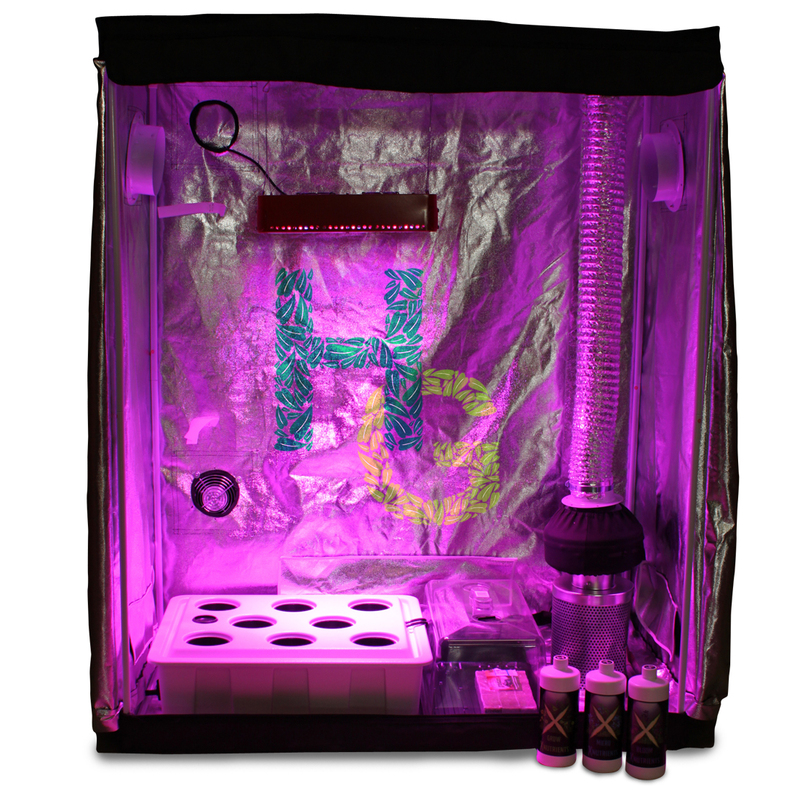 I heard about hydroponics, and the ability to grow all year round, and I had to try it. I bought a starter kit from Hydroponics Group first, and found it was the easiest and best thing I had ever used. 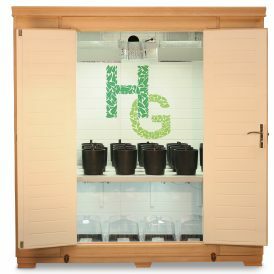 I needed more space to grow, so I eventually purchased the Grow Daddy, and all I can say, is I am blown away by the level of craftsmanship and everything about it. I can have tons of plants going at the same time, and know I will get the freshest, tastiest vegetables every time. 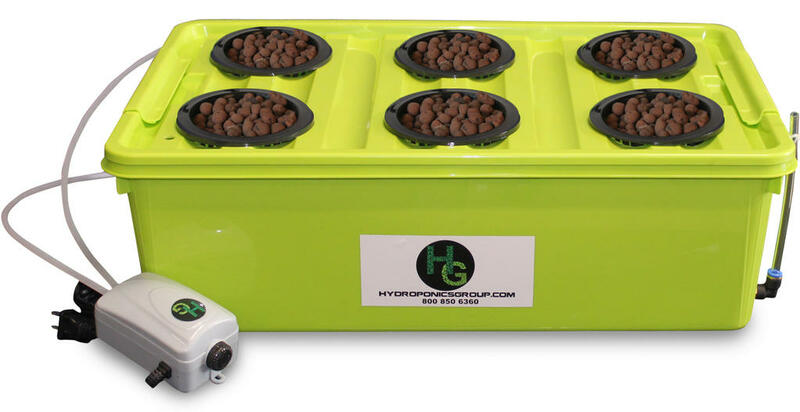 Thanks Hydroponics Group for making such an exceptional product. Perfect doesn’t do my new grow system justice. 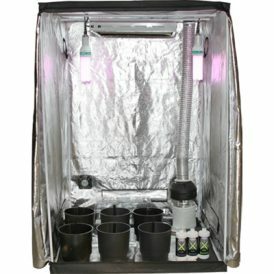 I bought the Grow daddy needing more space than a starter kit could give me. 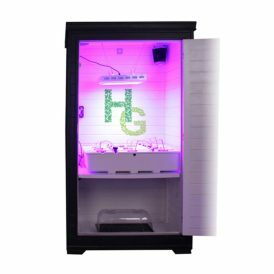 Hg makes the best grow products hands down.